Mr. Wardenier joined Cerberus in 2014. 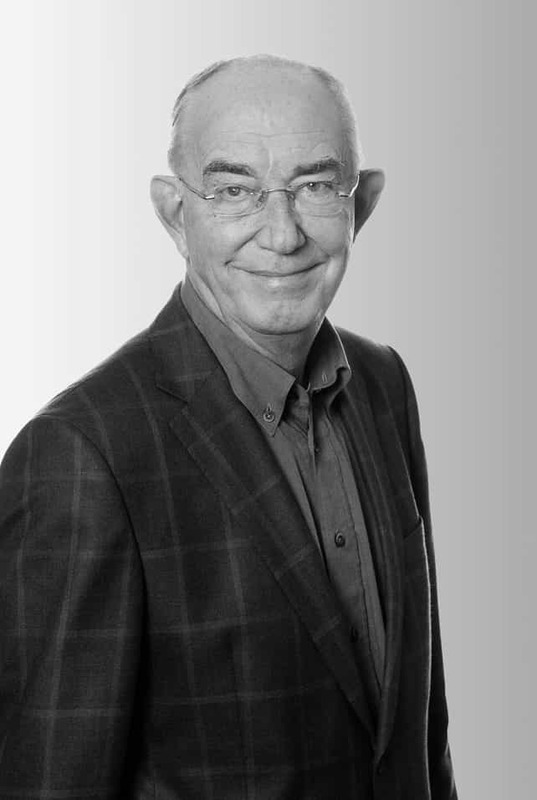 Prior to joining Cerberus, Mr. Wardenier worked for ABN AMRO Bank N.V. from 1981 to 2008 in various senior management positions mainly in the Bank’s International Network, outside The Netherlands, where he focused on turning underperforming organizations into well performing, risk aware and sustainable units. Since 2008, Mr. Wardenier supported Dutch and international entrepreneurs doing the same in their organizations. Mr. Wardenier obtained his Master’s Degree in civil law at the University of Leiden, The Netherlands.